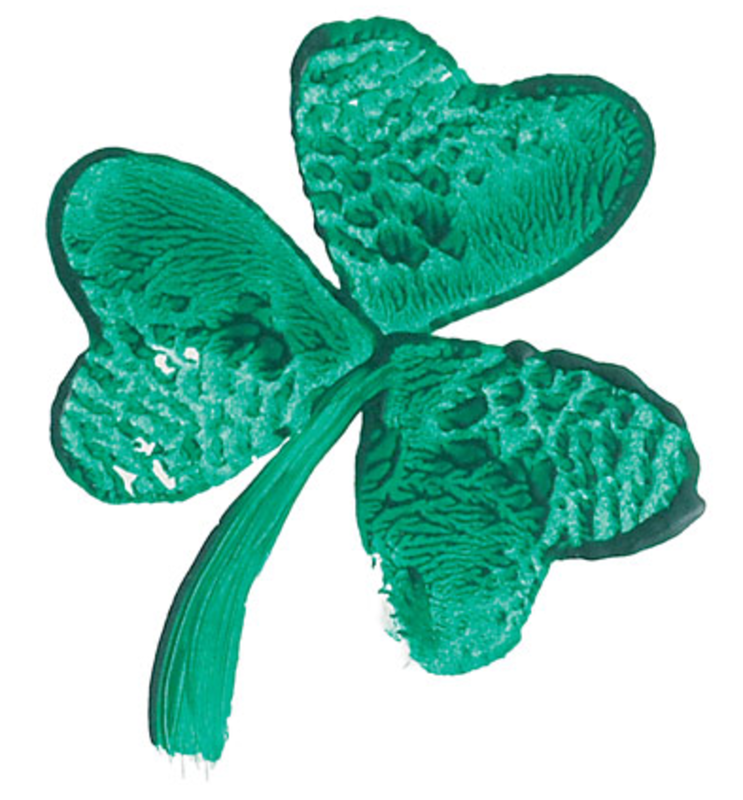 ​Green Stamp ~ What a fun way to make a shamrock out of potatoes! 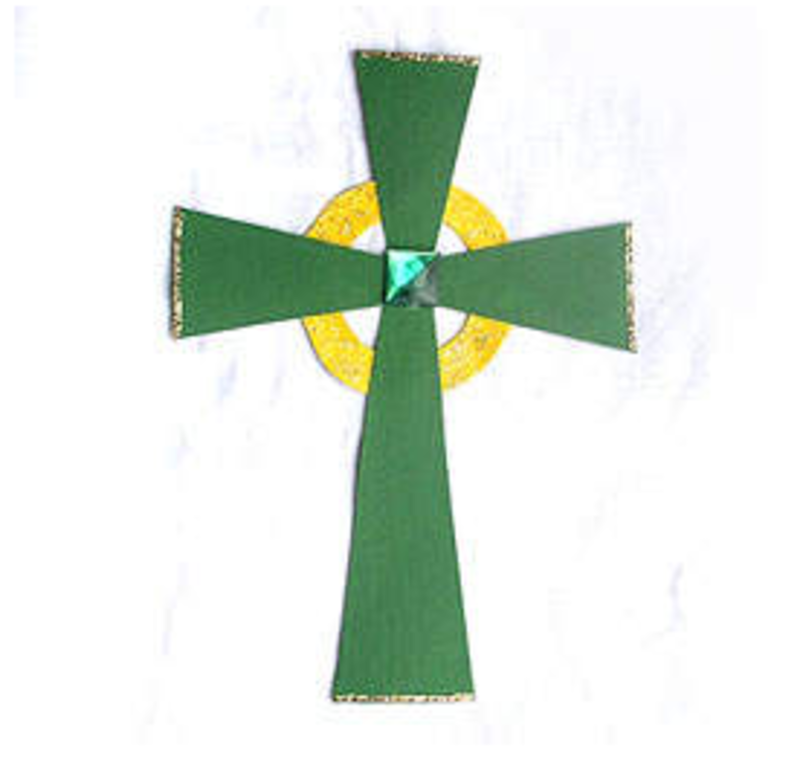 ​irish Celtic Cross ~ Beautiful cross craft from Kaboose. 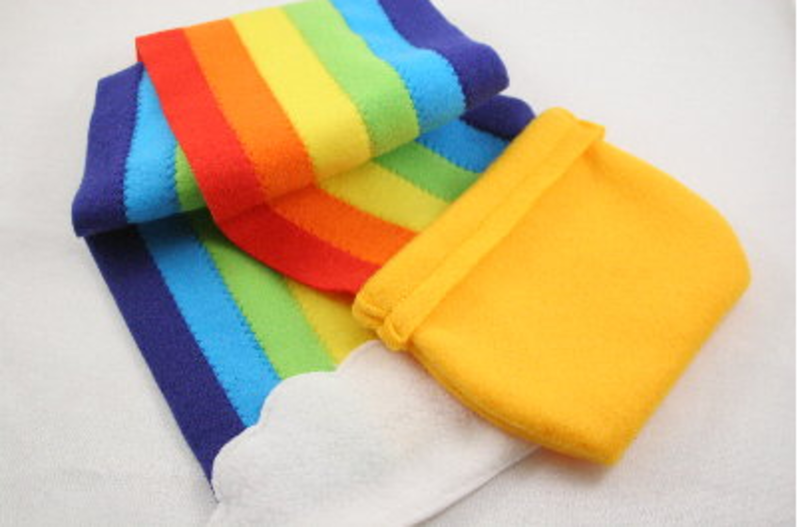 ​Pot of Gold Rainbow Scarf ~ I don’t know what I love more…the beautiful colors or the Pay It Forward idea she shares at the end. 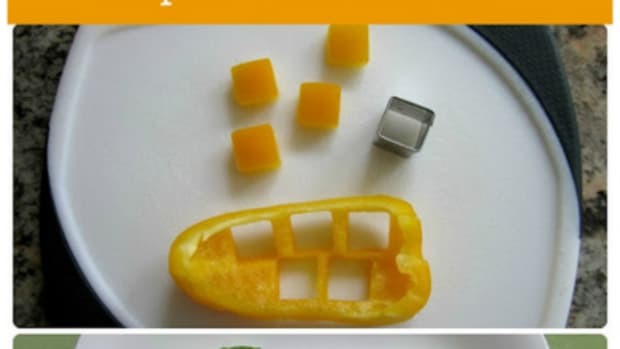 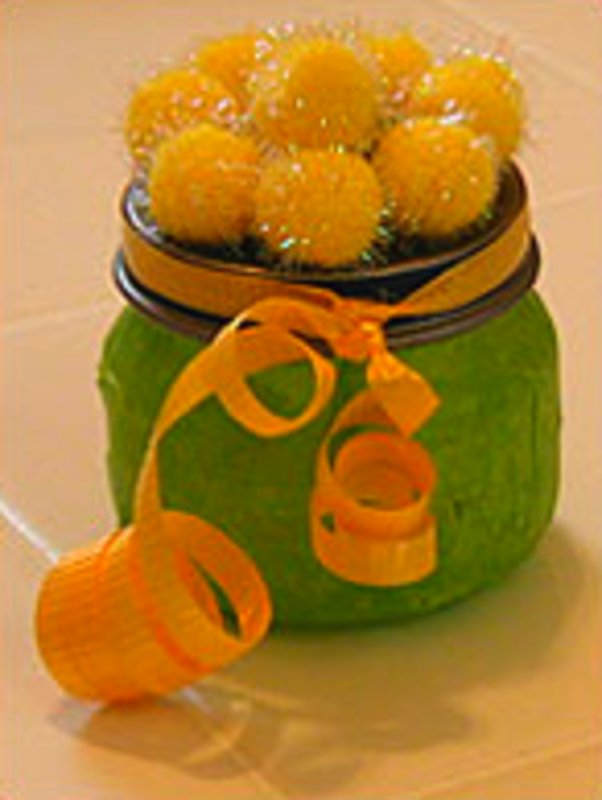 Great craft from Childmade! 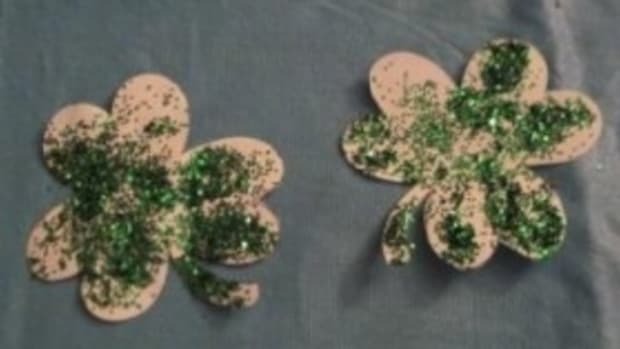 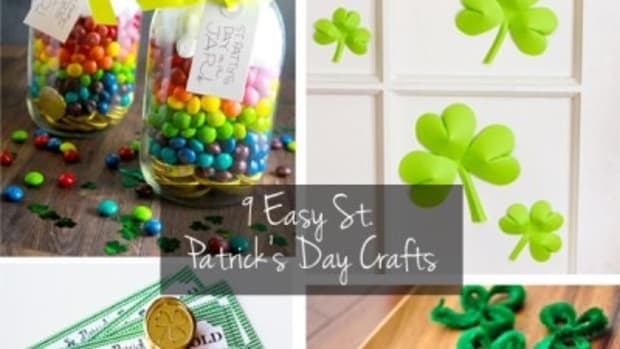 ​Pot of Gold ~ Fun craft from familycorner.com using simple supplies. 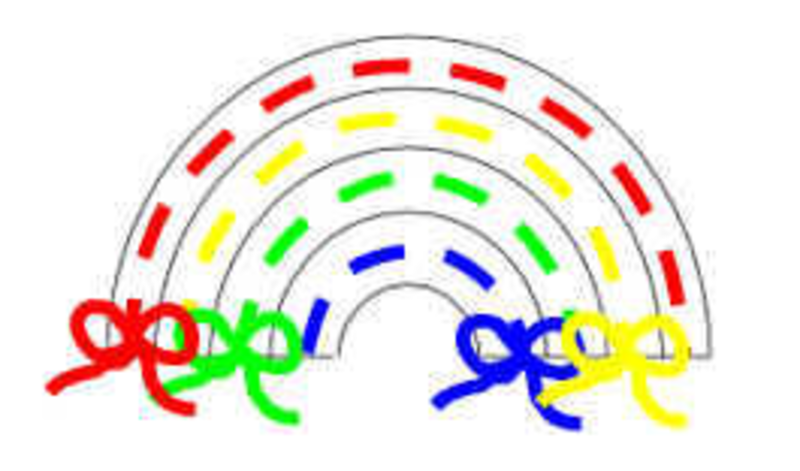 ​Rainbow Lacing Card ~ What a beautiful way to work those fine motor skills! 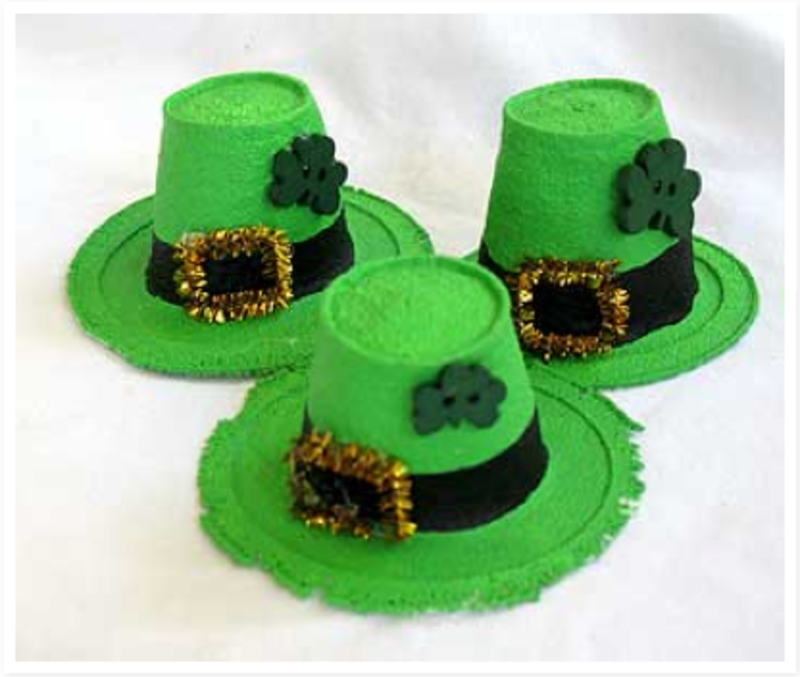 ​Styrofoam St. Patrick’s Day Hats ~ Adorable little things! 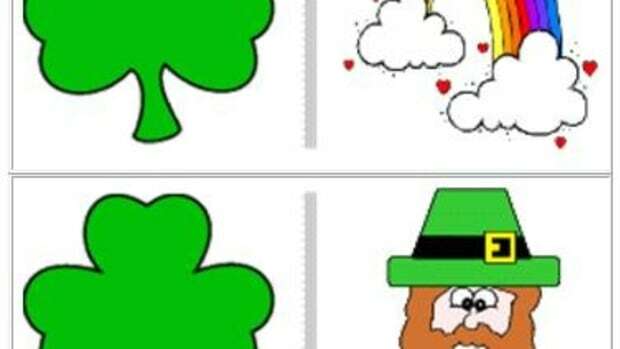 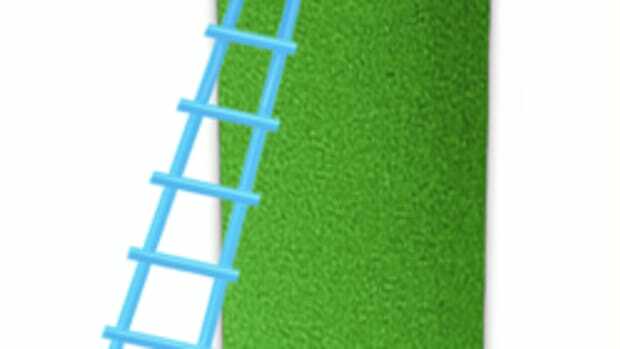 Also check out St. Patrick’s Day printables and games from Family Fun! 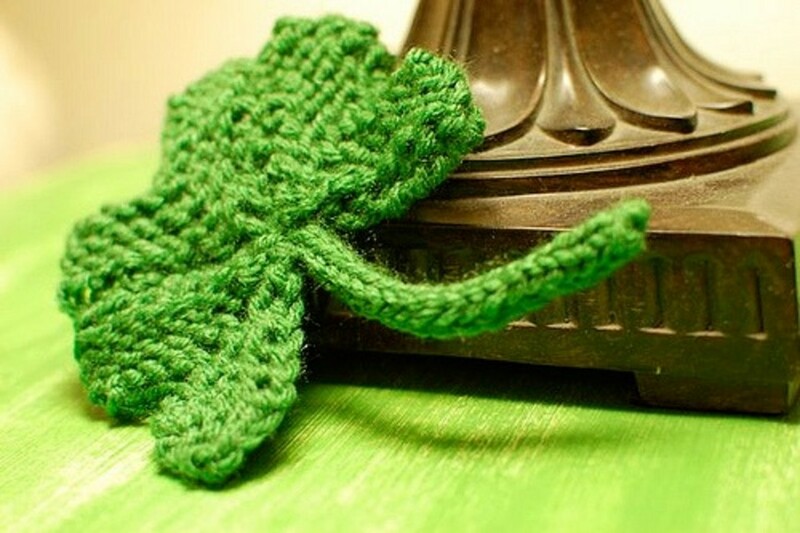 How are YOU adding a little green to your St. Patrick’s Day?? 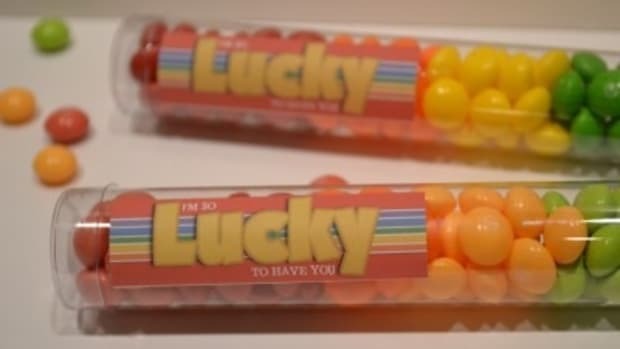 For more posts written by me, visit my personal blog, I Believe In Love.